At Masefield Veterinary Centre we advise all of our clients to take out pet insurance for their pets. There are many different policies available for pets and it is important that you are aware of the policy you are taking out. 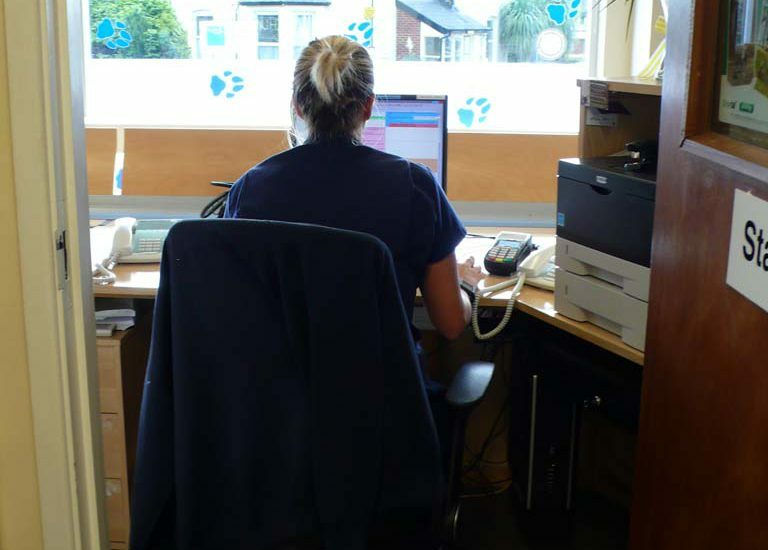 Here at Masefield Vets we are happy to complete your pets insurance forms. To enable us to do this we require certain information from you. If your pet has an illness or injury that needs to be claimed for we will need a claim form that has been completed by yourselves with the minimum of a signature from the policy holder, a policy number and the pet’s details. The excess amount should be known by the client and paid for at a suitable time. As of April 1st 2018 there will be a £7.50 admin fee for each new insurance claim. Continuation and pre-existing claims will not be charged. Direct claims (claims for treatment you have paid for upfront) will also be exempt from the charge. This charge will be added to your account when the form is sent off to the insurance company.